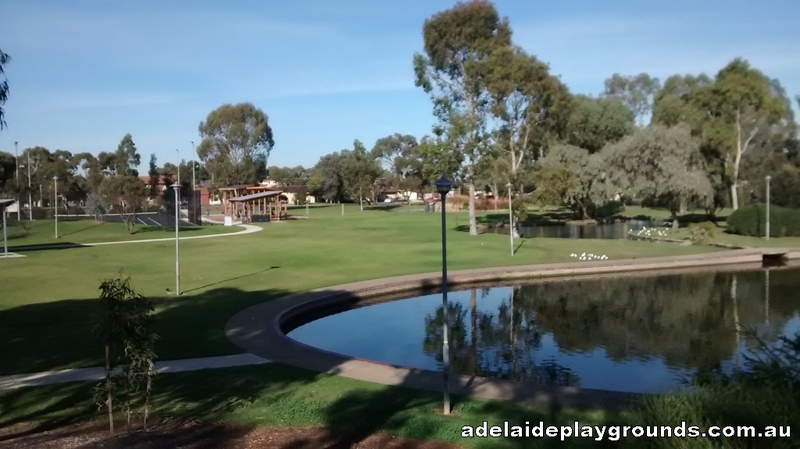 This is a fantastic reserve! 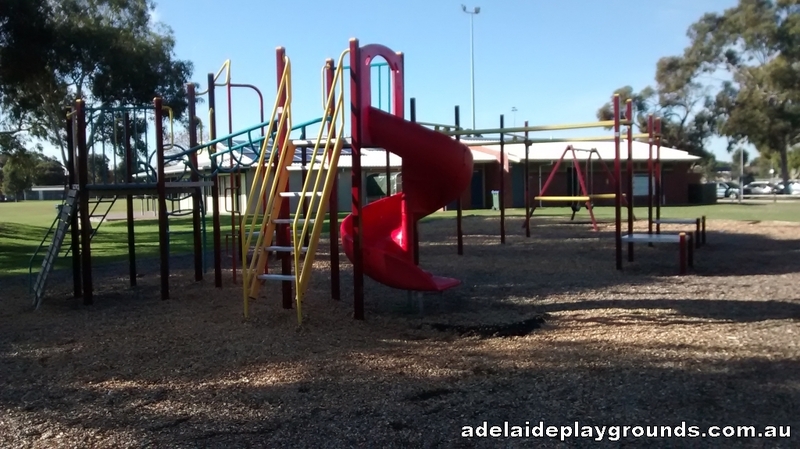 There is loads of things to do here. 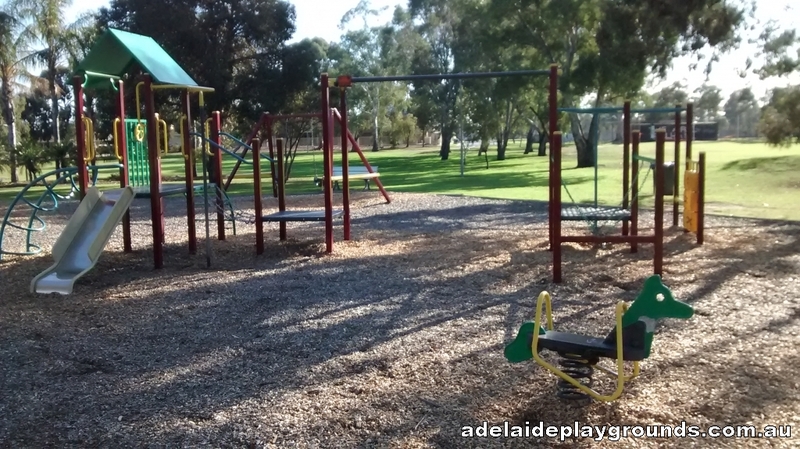 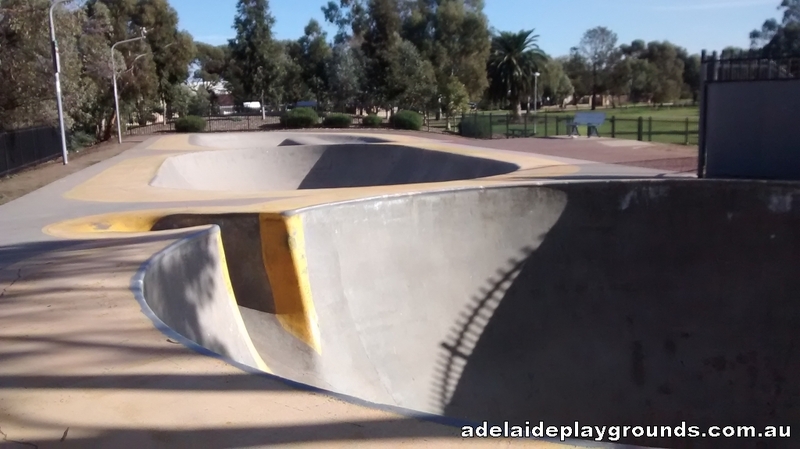 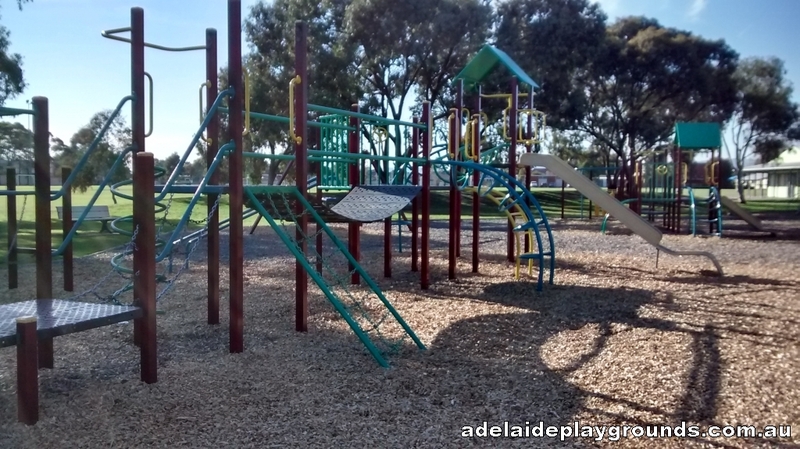 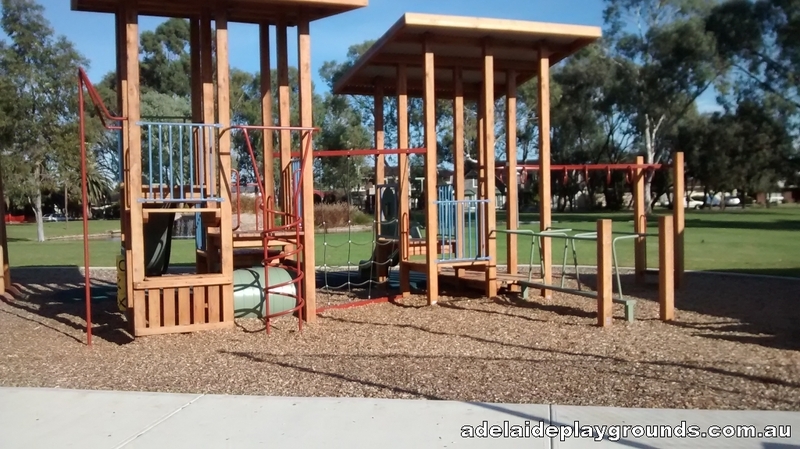 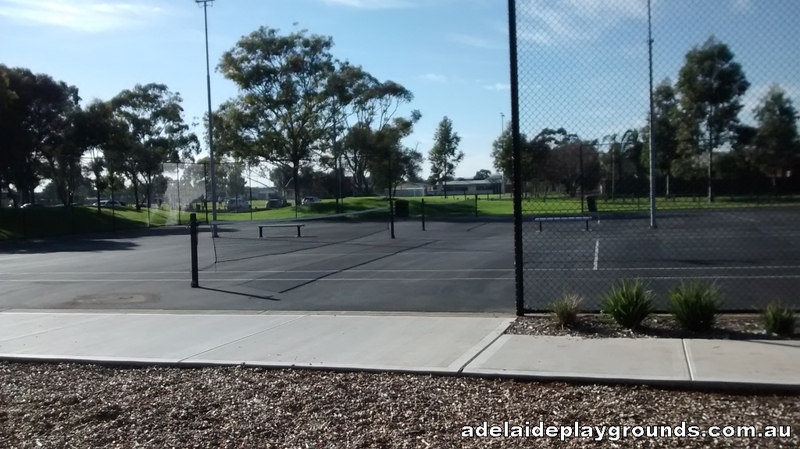 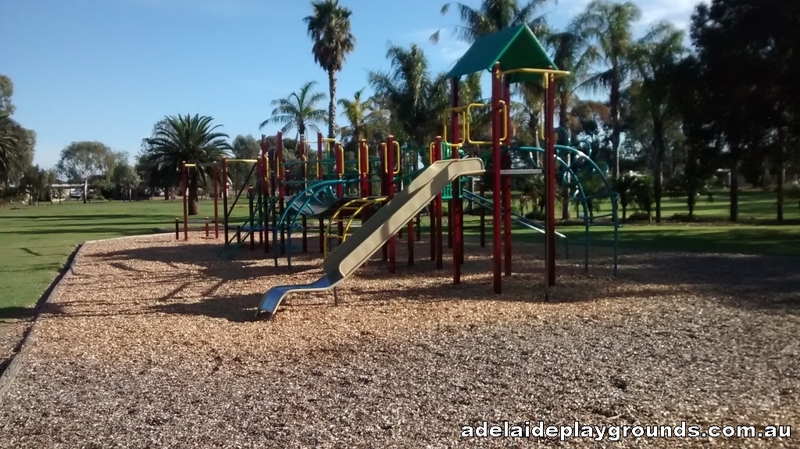 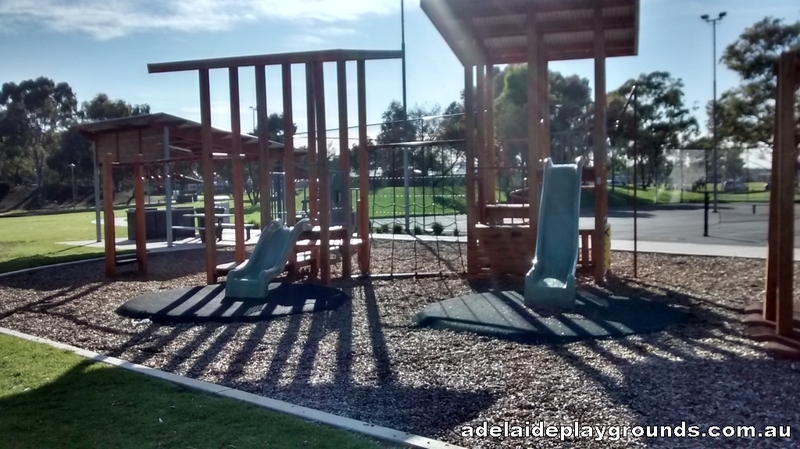 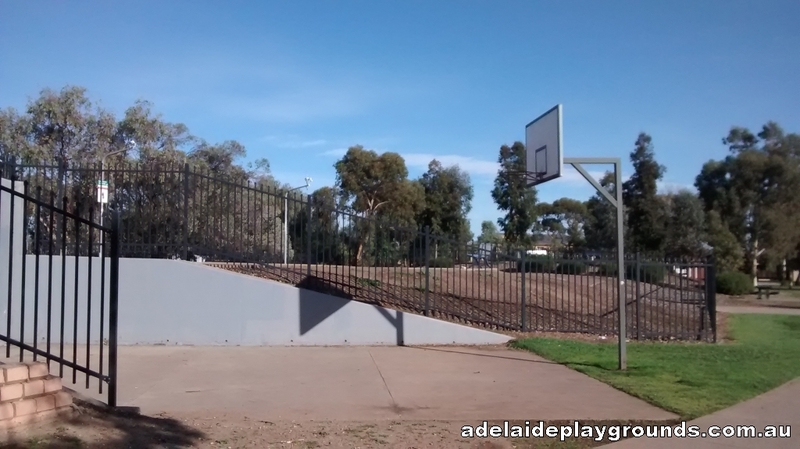 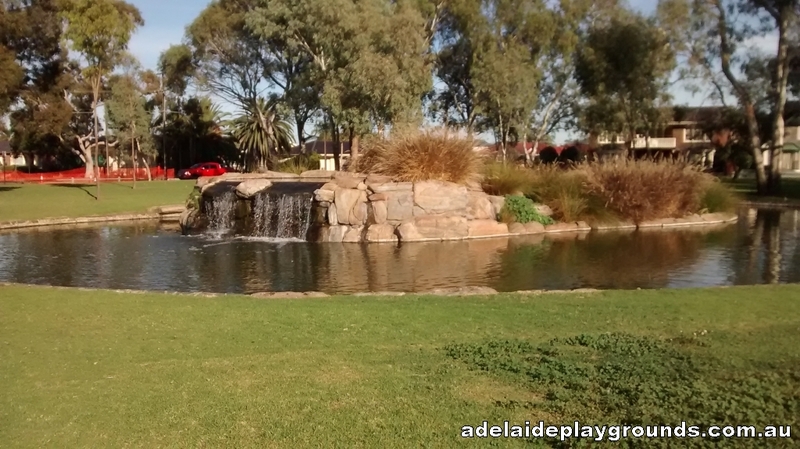 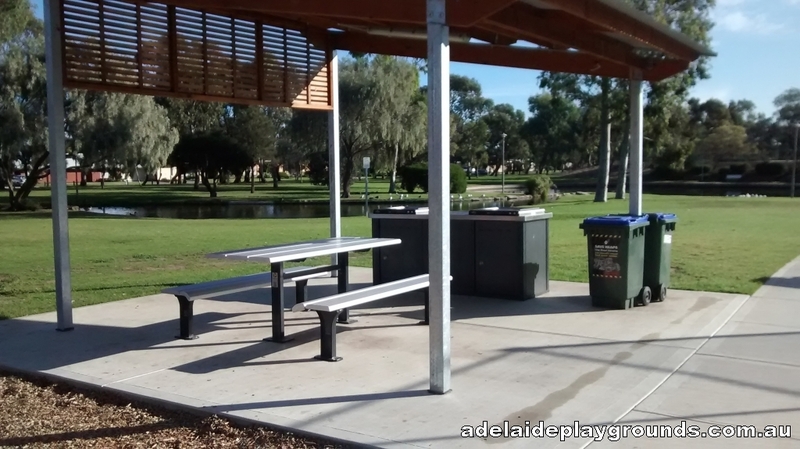 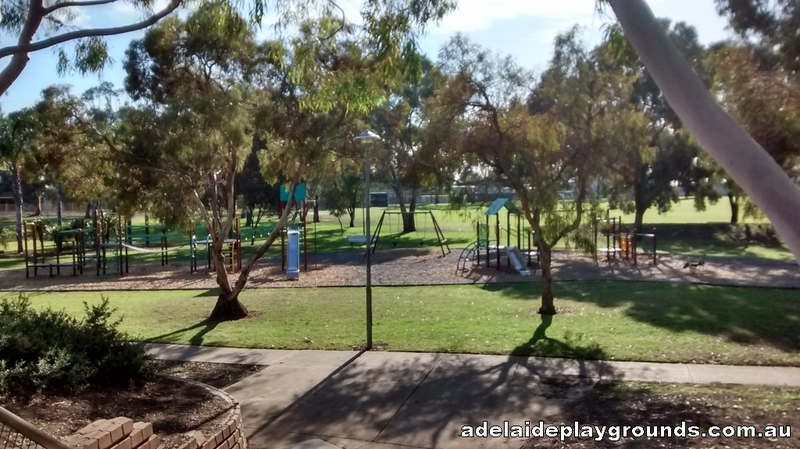 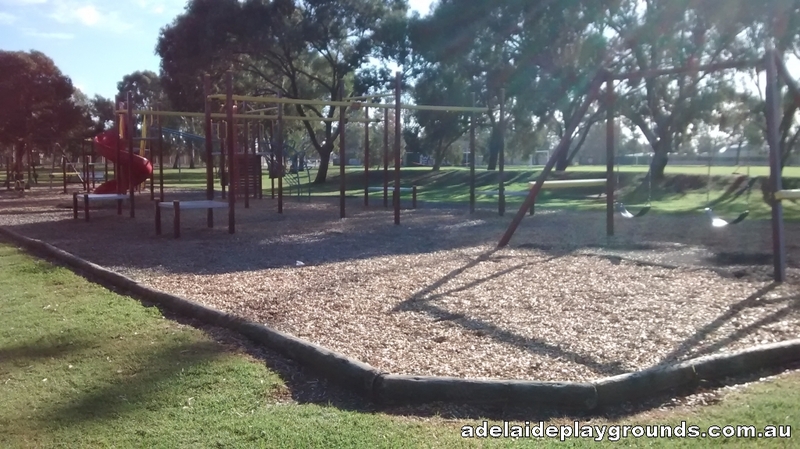 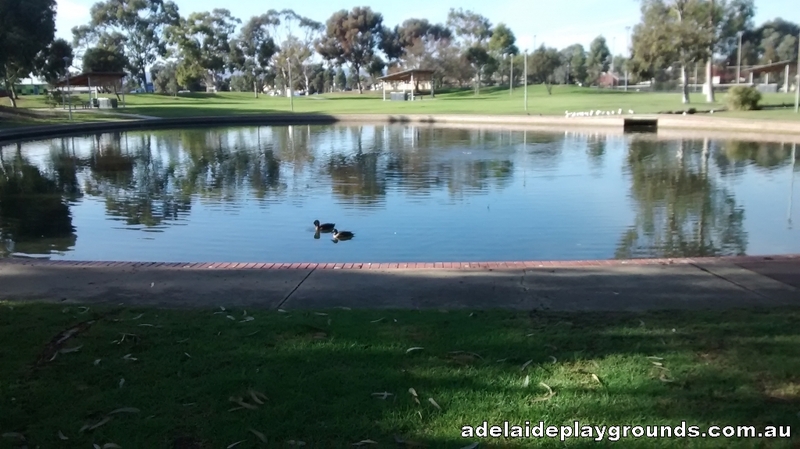 There are two play spaces, tennis courts, ovals for footy and soccer, a skate park, basketball ring and a great water feature with ducks and other bird life. 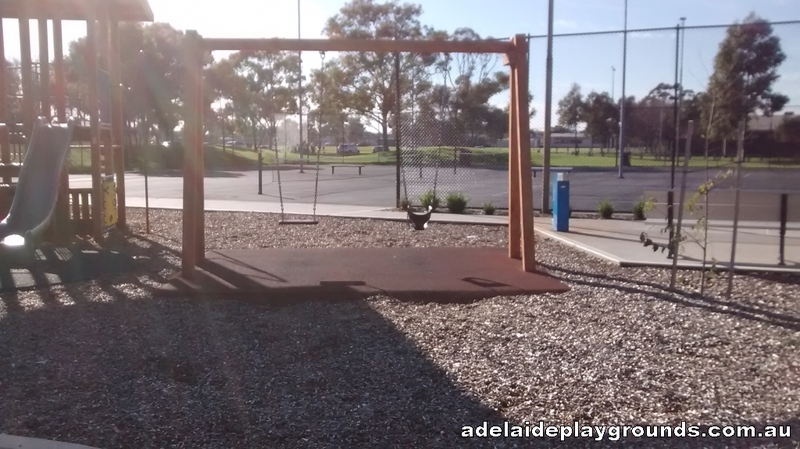 You shouldn't have bored children at this park. 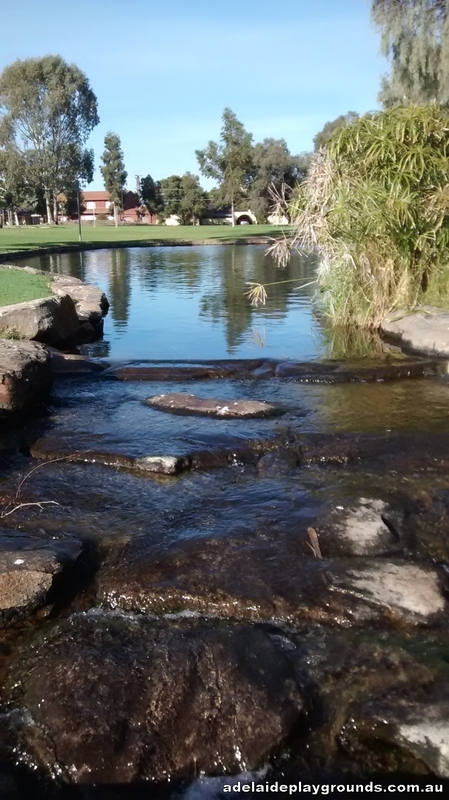 Bring your lunch and spend the day exploring all it has to offer.